Mr. Lowe is a member of the firm's Tax and Estate Planning section. 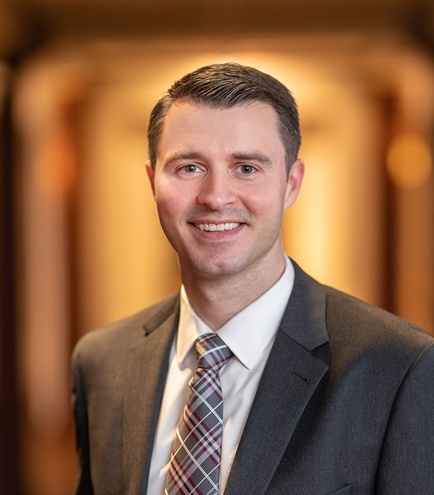 He counsels public and private clients on a broad array of tax and ERISA issues in connection with the employee benefit plans and compensation arrangements they sponsor. He has developed experience advising clients regarding the design, implementation, and administration of qualified and non-qualified retirement or deferred compensation plans, welfare benefit plans, and executive compensation arrangements. Mr. Lowe also advises clients regarding the compliance of such plans with the Internal Revenue Code and ERISA. Prior to joining Kirton McConkie, Mr. Lowe was an associate in the Los Angeles office of Jones Day. J. Reuben Clark Award for exemplifying academic excellence, integrity, high ethical standards, and service.